Police said a man fatally stabbed his father in Prince George's County. 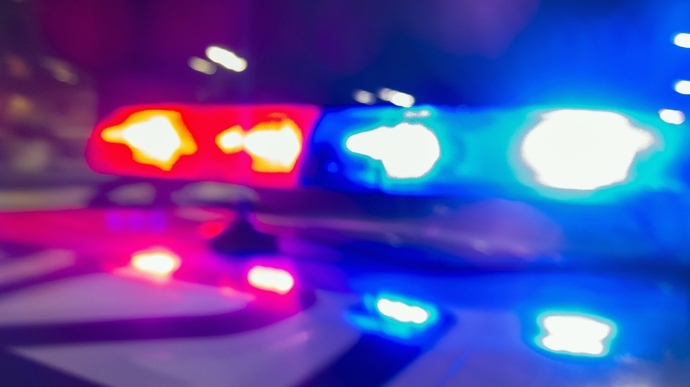 WASHINGTON — Police said a man fatally stabbed his father in Prince George’s County, Maryland. Twenty-six-year-old David Flores Jr., of Beltsville, was arrested on charges that he killed David Flores Sr. It happened on Tuesday, around 11 a.m. Police arrived at the family’s home on the 11000 block of Cedar Lane and found the victim stabbed in the upper body. He was taken to the hospital where he died. Police said in a news release that Flores Jr. admitted to stabbing his father, and police are investigating his motive. He is charged with second-degree murder. Anyone with information should call 301-772-4925.